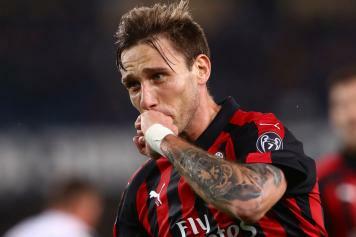 The agent of AC Milan midfielder Lucas Biglia was exclusively speaking to Calciomercato's Daniele Longo and he talked about the Argentine's future at the San Siro. 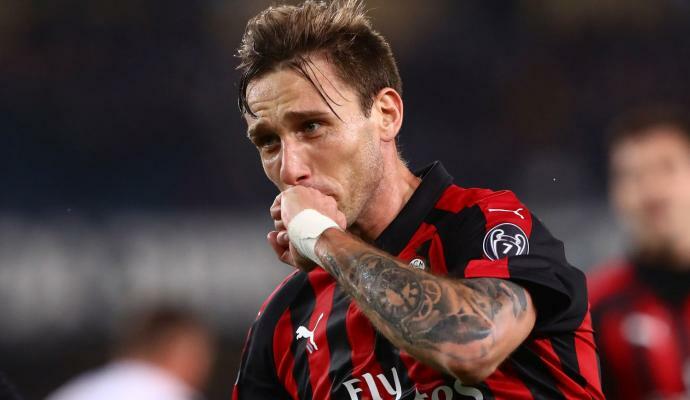 Biglia has been linked with moves away from Milan and rumors have said that he could be prepared to join a Chinese club soon and could also head back to Argentina in the summer. 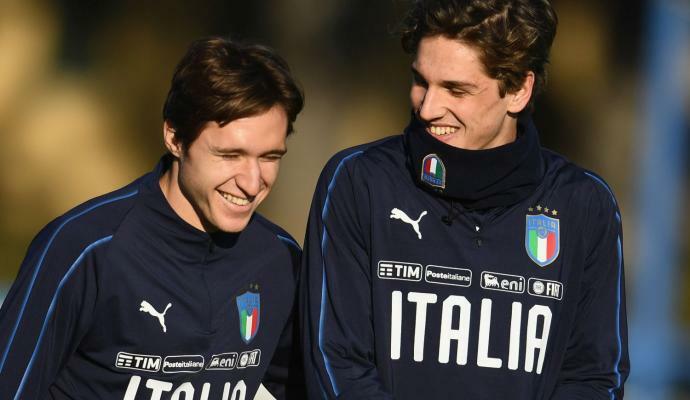 His agent Enzo Montepaone told us: "I will arrive in Italy on Wednesday to talk to Milan. 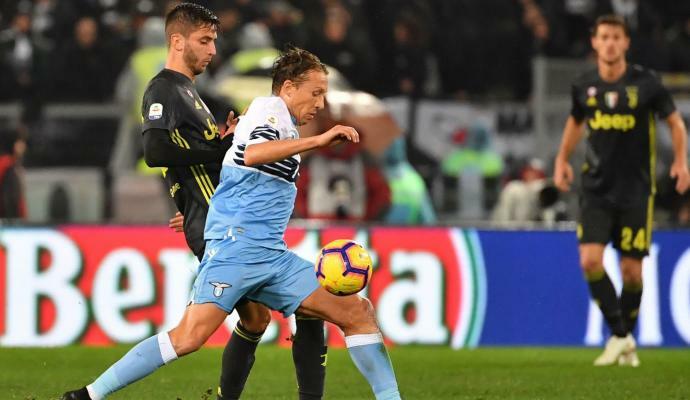 On interest from Marseille: "I cannot confirm an interest today, there are other situations at stake like the possible renewal. 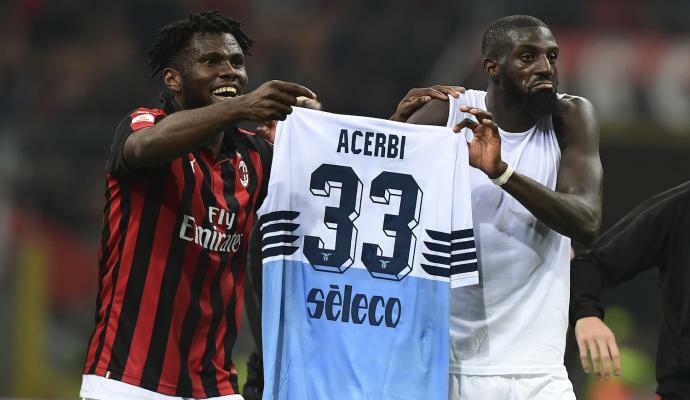 The priority remains AC Milan". On interest from China: "It's a year ago interest. A lot of things can happen but he wants to make history in Milan."